Susan Sheldon, a happily married mother of two daughters, landscape architect, plantswoman and dancer, was 63 when she was awarded the Cosmic Sister Plant Spirit Grant. After the experience, her bond with the plant world grew even stronger and she has been focused on “living garden” landscape design that supports native pollinators. 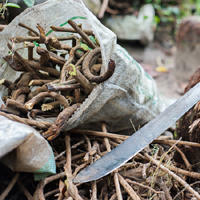 Susan’s ideas about beauty and landscape ecology were transformed after she participated in ayahuasca ceremonies. Rather than manipulating landforms and using plants as aesthetic props in a design, Susan understands that beauty can at times be messy but nature is infinitely perfect. She’s helping residential clients bring wildlife back to their gardens and connect to larger eco-systems. Also a classically trained dancer, Susan has been experiencing profound transformation through Authentic Movement, a healing modality that can produce trance-like visions, for nearly 20 years. She hopes to couple plant spirit medicine with Authentic Movement to integrate mind, body, and spirit through a workshop under development as a Women of the Psychedelic Renaissance education initiative. Susan’s relationship with her musician husband has never been better, and he has also found healing, insight and inspiration through ayahuasca journeying. Susan calls herself a Psychedelic Elder, and she enjoys offering wisdom to younger journeyers. Susan says that the medicine has “re-opened the doors of perception” and “opened an exciting frontier of consciousness to explore”. 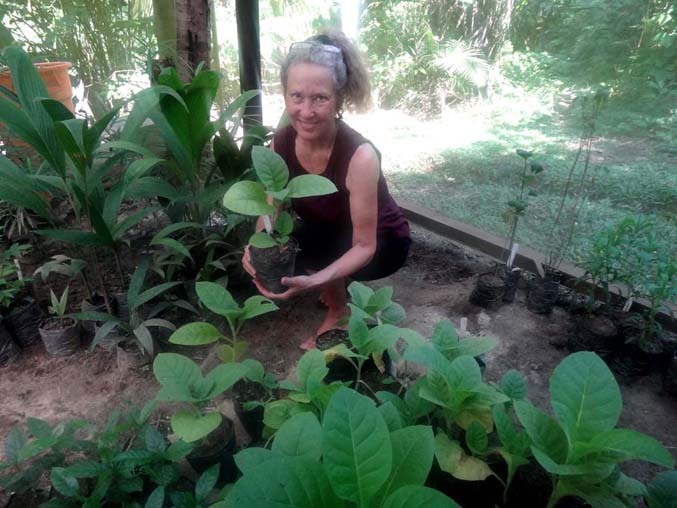 Susan’s ideas about beauty and landscape ecology were transformed after she participated in ayahuasca ceremonies. She also hopes to couple plant spirit medicine with Authentic Movement to integrate mind, body, and spirit through a workshop under development as a Women of the Psychedelic Renaissance education initiative. Read the full article “In The Spirit of Nature: Cosmic Sisters on Ayahuasca” in Boston Yoga. Photo: Susan Sheldon with Mapacho Temple of the Way of Light, by Zoe Helene. Susan was awarded a Cosmic Sisters of Cannabis educational grant to present "Cannabis and Living Spirit Gardens Presentation" at the Cannabis Hemp Conference & Expo at the University of British Columbia-Vancouver. Susan Sheldon, a classically trained landscape architect and Master Gardener designs vibrant holistic landscapes she calls Living Spirit Gardens, where people can reconnect with the abundant life of a symbiotically healthy eco-system Now that cannabis is legal in Massachusetts, her gardens often include organic cannabis plants. Susan’s horticulture philosophy celebrates plant intelligence and demonstrates that plants thrive outdoors where they are free to soak in sunlight and dance in the wind, their roots reaching out into a rich, complex, living soil. 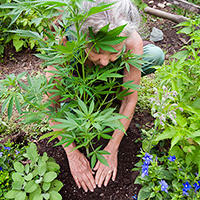 She plants cannabis with a variety of companion plants, including native plants that support native pollinators. 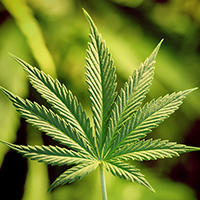 Susan advocates for cannabis plants grown in these conditions, where they offer the promise of deeper spirit journeys.